Location! Location! Location! 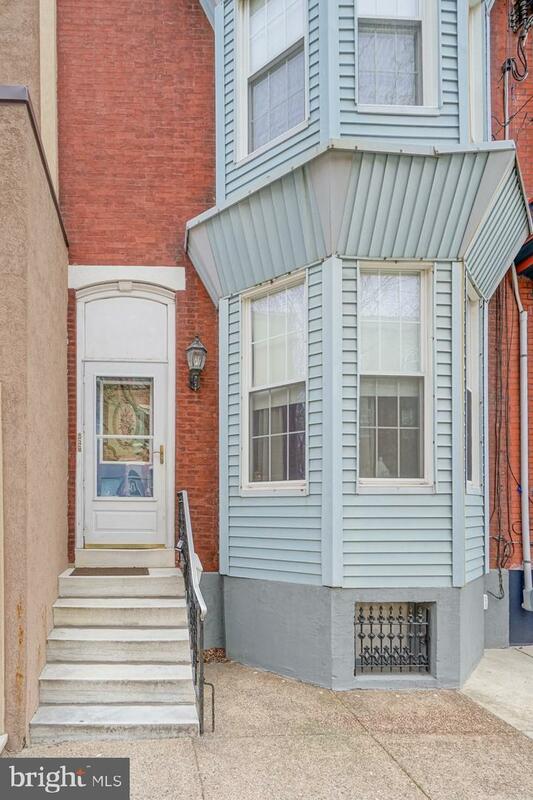 Come check out this amazing rare massive 3 story property sitting right along the stretch of miracle on 13th St.in the heart of Passyunk. This home is unique in many ways. 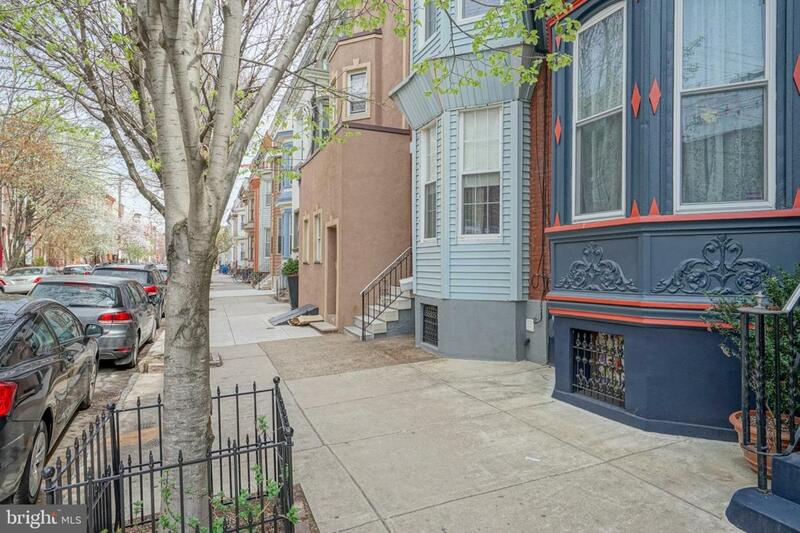 This home resides on a beautiful tree lines street, and the lot size is a massive 98 feet deep. The massive home features 5 bedrooms, 3 bathrooms, a deck and massive yard, perfect for entertaining. Most of all, this property features a very unique setup.This property is set up with an in law suite with separate meters, and hot water. 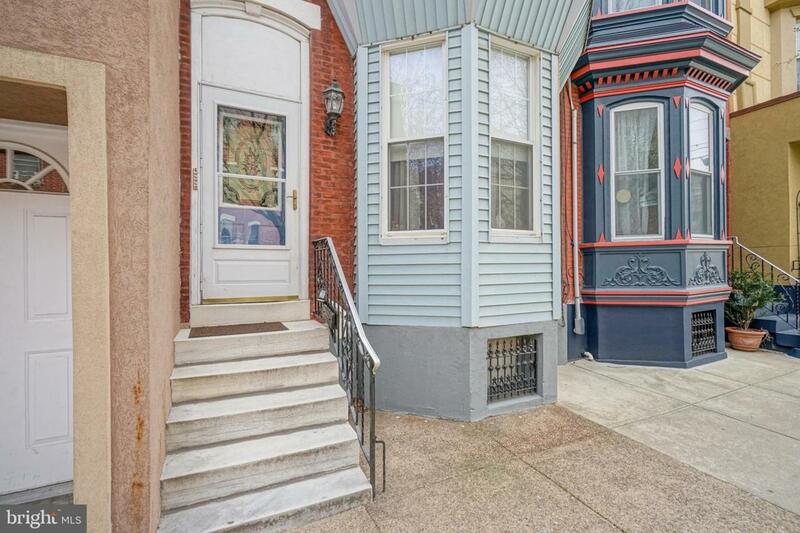 This property is in walking distance to all restaurants on Passyunk, shops, and much more. 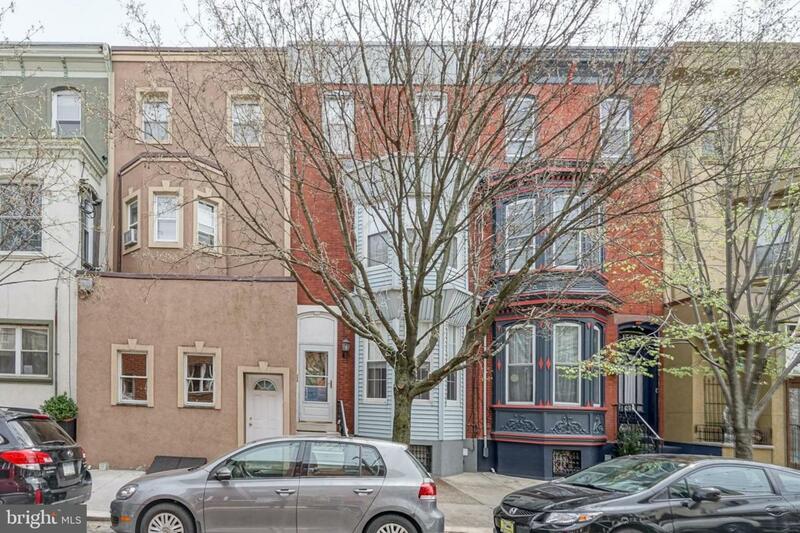 This property is also close to transportation, center city, and Philadelphia sports stadiums.